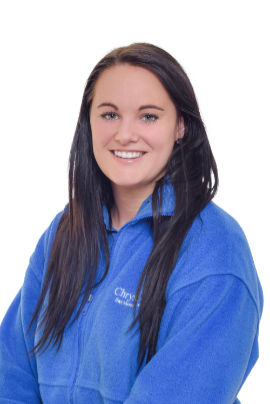 My name is Caroline Noakes and I have worked at Chrysalis for 4 years. I was first employed as a Room Leader and worked my way up to become a Deputy Manager. Whilst being at Chrysalis I have completed team leading, safeguarding, senco and level 3 first aid. I have worked in childcare for 10 years and I am passionate in providing the best care and watching children develop. Here at Chrysalis we are fully committed to a healthy eating programme, delivering quality food to all our children. We cater for all dietary needs.